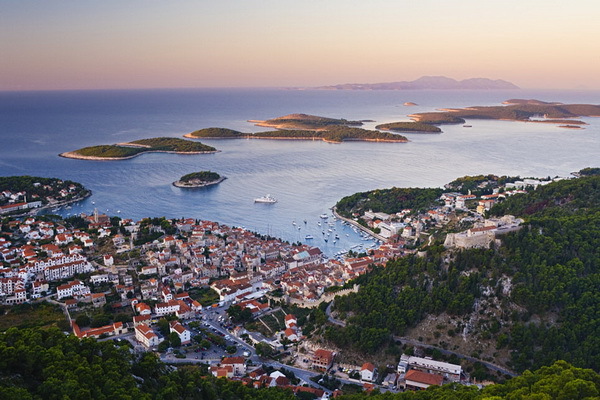 Did you know that Croatia is one of Europe’s great hidden gems with it’s spectacular coastline. There are more than one thousand islands, scattered along the Croatian coast, each unique, the vast majority uninhabited. Each has its own exceptional story and place in history. Battles were waged for them and they have left poets speechless and artists agog. You too, will be stunned by their beauty, intoxicated by their tranquillity, and left yearning to return over and over again. They say we all have one weakness but those who have tasted the Croatian islands have a thousand. 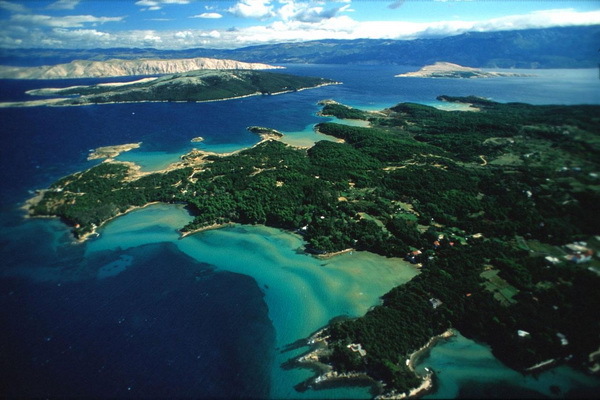 Croatia has 1,777 km of mainland Adriatic shoreline and about 1,185 islands, islets and reefs. Only 66 of them are inhabited. About 4,300 plant species grow in Croatia. Due to the indented island coastline, there are numerous endemic species, like as if nature has ignored the open surrounding sea and exposure to the hot Mediterranean sun, so green and wooded are the island archipelagos. It is a micro-climate trapped in time, producing evergreen cypresses and laurel, ancient olive groves, the of lavender of Hvar and the blossoming myrtle. Few will forget the first tangerine or lemon picked from heavy branches, or the vineyards that stretch to the horizon . Krk and Cres are the largest islands in the northern Adriatic , and Brac and Hvar are the largest islands in the central Adriatic in Dalmatia . Each island tells his own story.Discover the magic of the 14 islands of Brijuni , located at 7 km from Pula and Rovinj where nature has created a small paradise. Plavnik islands , Kornati , Galun and Prvic are special tourist destinations offering nature untouched by human hands and Susak is one of the rare islands that nature created from sand . The island of Pag with its specific relief is very similar to that of the moon. On Pag you can also taste the world-famous delicacies (the cheese , sheep’s milk and olive oil ) . On the island of Losinj observe dolphins , on Long Island enjoy your holiday in preserved nature. On Pakleni islands enjoy the sandy beaches and rocky seabed which is ideal for fishing. Korcula is the island with the most legends and monuments and explore the labyrinth of sea passages between the Kornati islands . Every place on the islands has its own festival and the most popular are : ” Royal Fisherman’s Night ” in Kali on Ugljan with fish and wine fest , ” Iz Festival ” on the island of Iz , a manifestation of ” Salsk Fiesta ” in Sala on Long Island and knight game ” Moreška ” on the island Korcula. Don’t forget that every island is magnificent on it’s own way and every one of them tells different story. In next posts we will try to present you few islands.